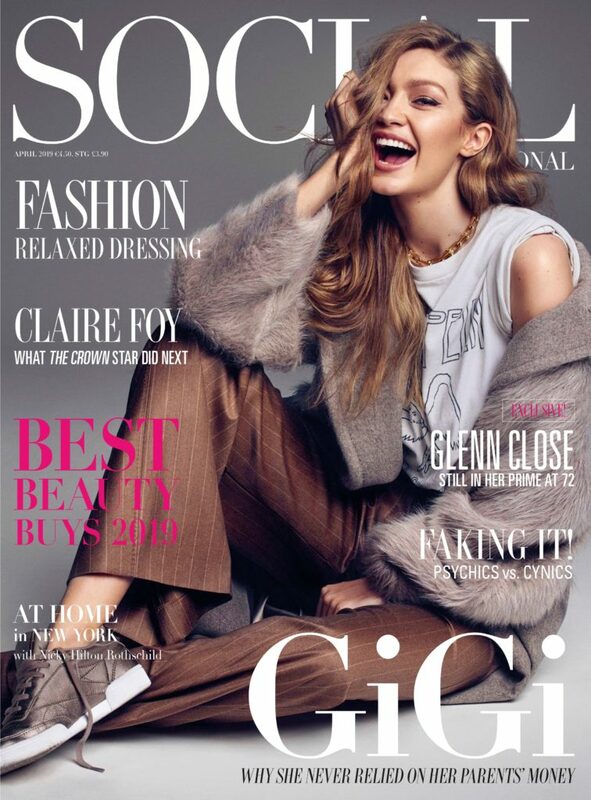 Part two of our three-part series brings you the very best body products from the Social & Personal Best Beauty Buys 2019 (Part 1 can be found HERE). Rigorously tested by the experts at Social & Personal, these products do exactly what they promise and give mega results. 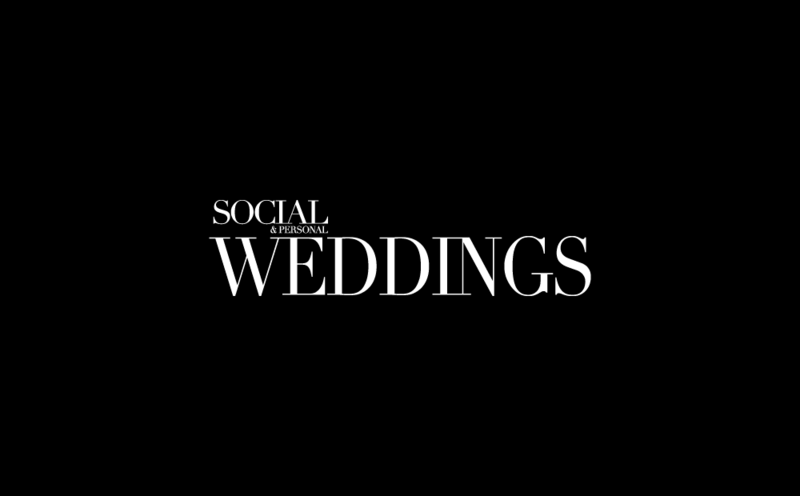 Danielle Farrell has narrowed down her bridal favourites to bring you the best of the best. Relieve stress, relax and detox with these blissful bath salts. Containing a fantastic 84 minerals relaxing in a bath with these will help detoxify your body, reduce tension, ease muscles and balance out hormones. 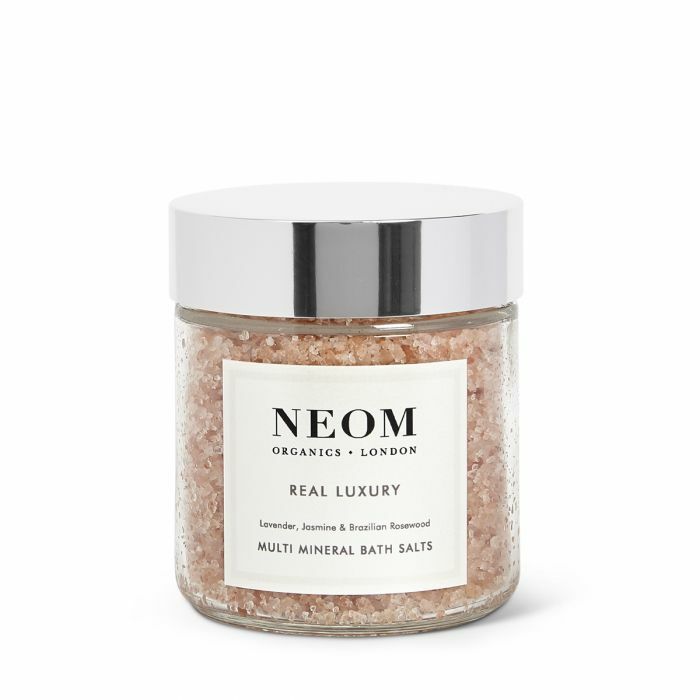 Scented with the Neom Real Luxury™ fragrance, a complex blend of 24 of the purest possible essential oils including Lavender, Jasmine and Brazilian Rosewood, these salts will help you feel calm and banish stress. Everything about this feels luxurious, and it smells incredible. Shellac nails are great, but if like me, your love for the perfect manicure has left your nails less then ideal, then the CND RESCUERXx Daily Keratin Treatment is for you. Reinforcing weak nails, if used daily, this treatment helps stop peeling in its tracks and strengthens the nail to allow regrowth. Never leave the house without a facial sunscreen; this is a rule that I live and die by. 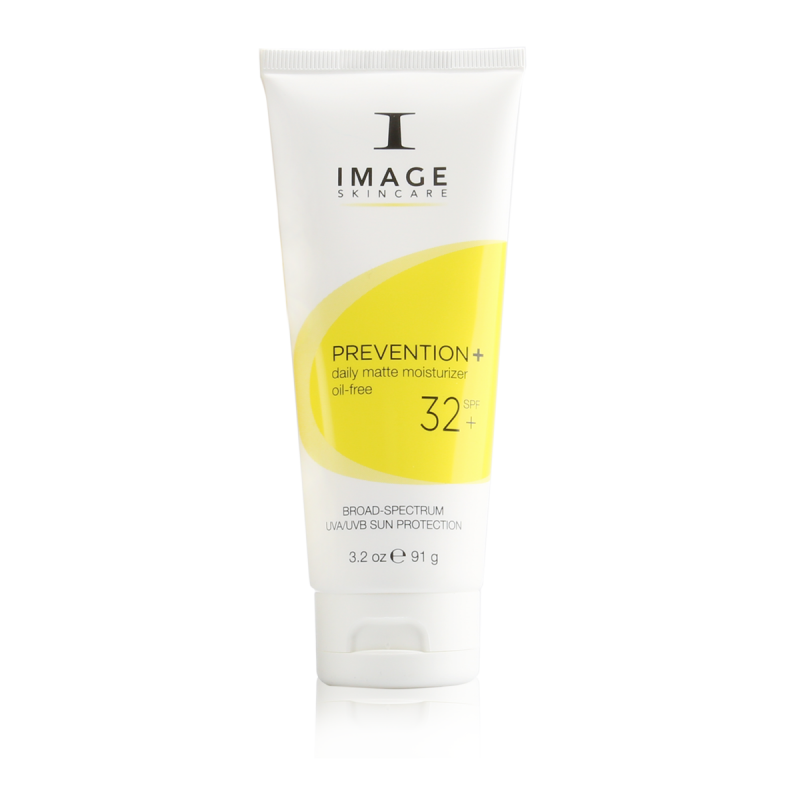 Wearing an SPF protects skin from the damaging effects of the sun and will ensure that your skin looks younger for longer without the need for any intervention. This Image Matte Moisturiser is non-greasy and acts as a primer, evening out your complexion and helping makeup last longer while also shielding skin from sun damage. The perfect day scent, this is a crisp and fresh fragrance with a subtle hint of zest. This facial training device might be the best thing that has ever happened to me. 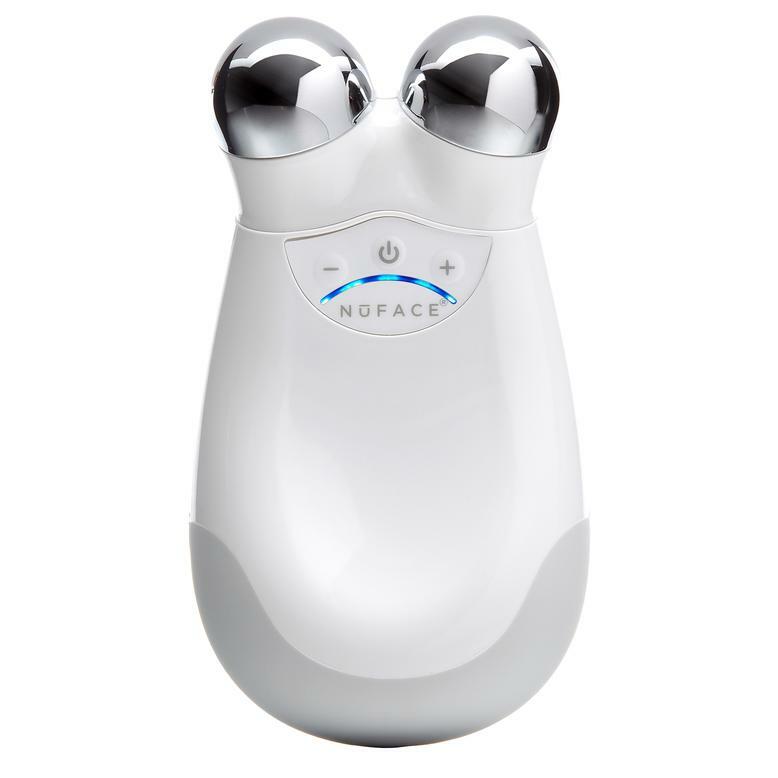 An electrical handheld tool, the NuFace works to stimulates facial muscles to tone, lift and define the skin. A supermodel favourite used before makeup application the device gives skin an instant lift for more defined feature, this sculpted cheekbones and a defined jawline. Personally, with regular use, I have seen a defined difference in my eye area with my lid visibly lifted.